You can now answer the third European Youth Poll. The poll deals with the ongoing debate on global warming and the actions the EU and other political actors are supposed to take to tackle it. You can fill in the poll here – it only takes a few minutes! 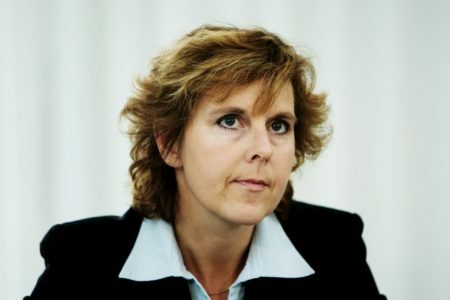 The results of the poll will be received and commented on by Connie Hedegaard, the European Commissioner for Climate Action just before the Commissioner flies to the UN Climate Change Conference in Durban.